The cozy living room, kitchen, and dining areas have a very welcoming appeal. 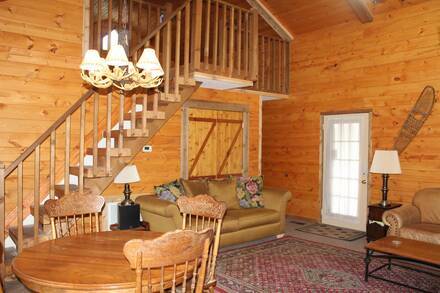 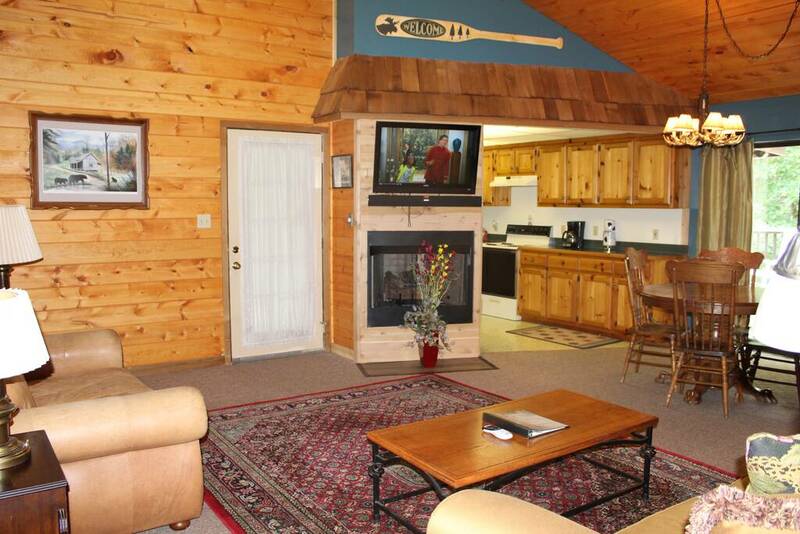 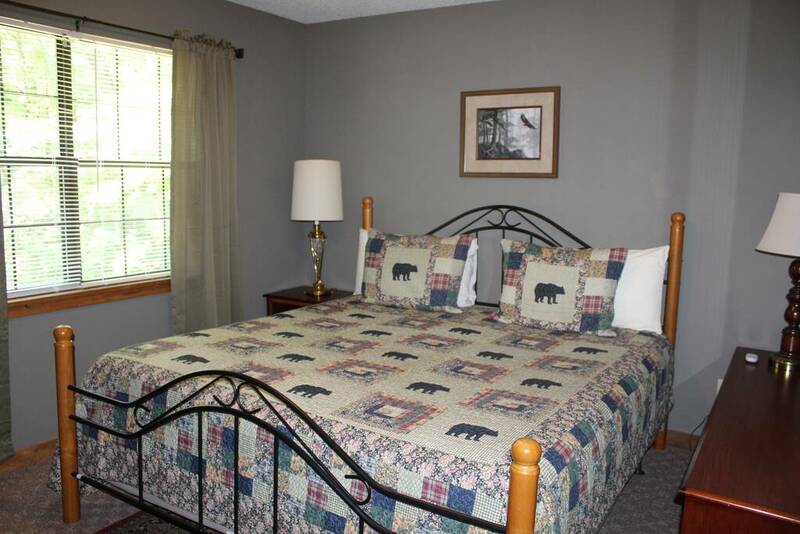 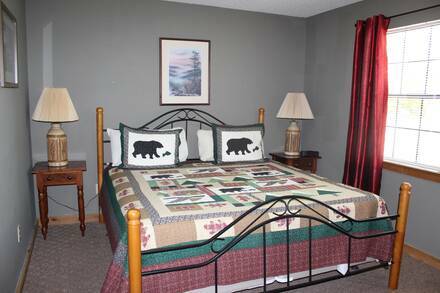 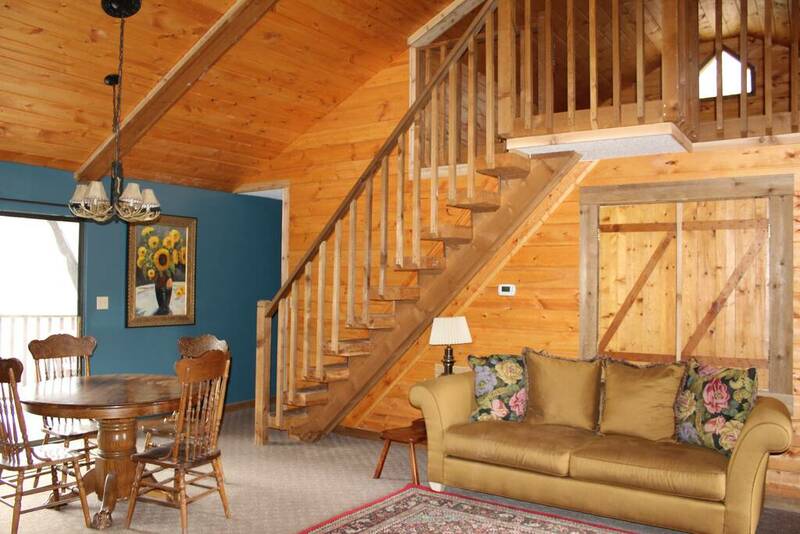 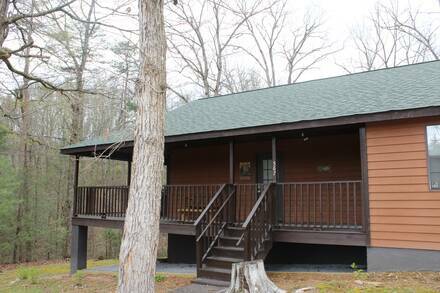 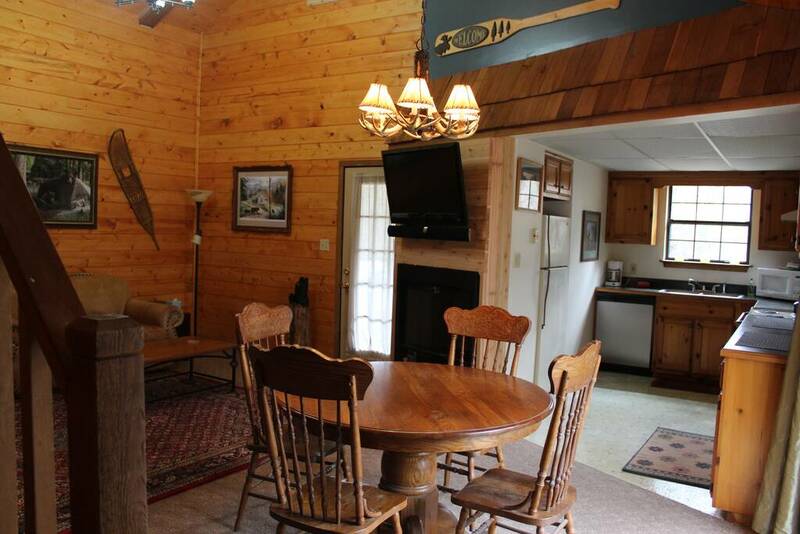 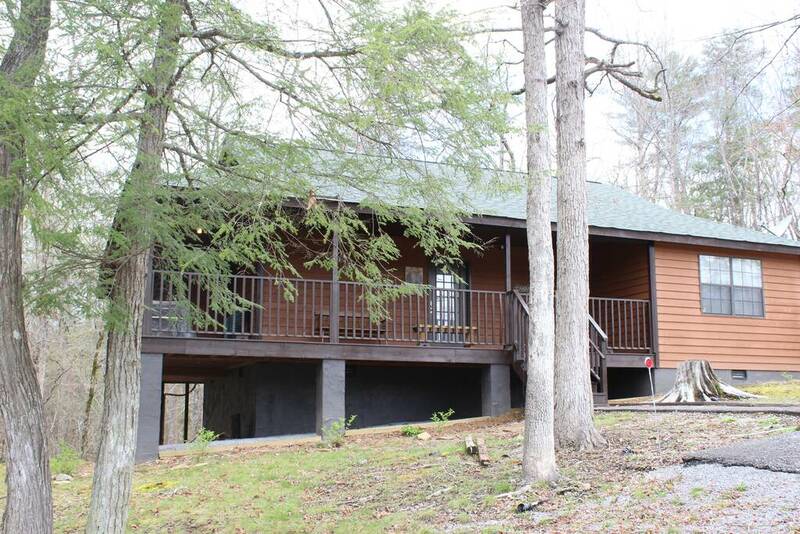 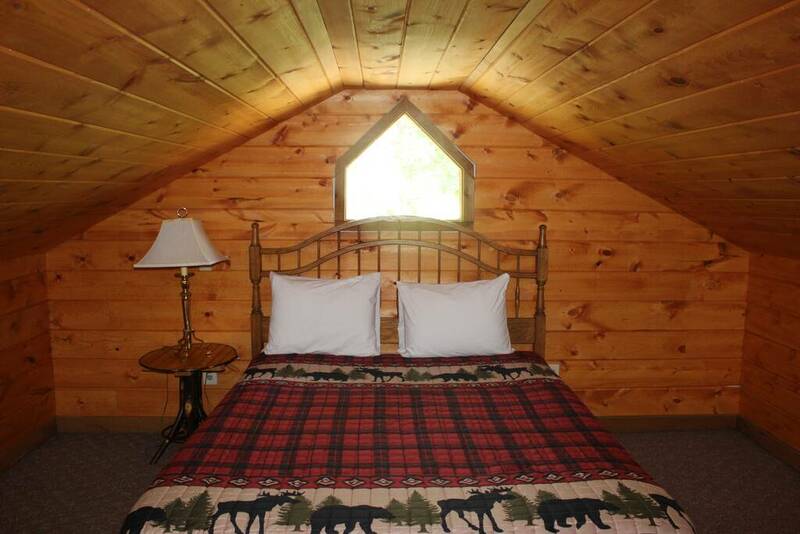 Come make many memories at Smoky Mountain Memories at this perfect getaway for a small family. All area attractions and restaurants are just minutes away by car. 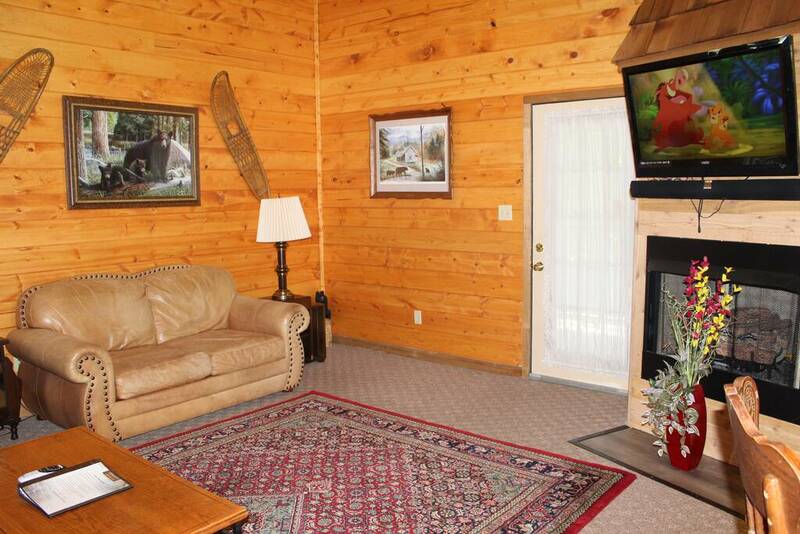 The living room makes a great place to gather around the fireplace and enjoy the company of family. 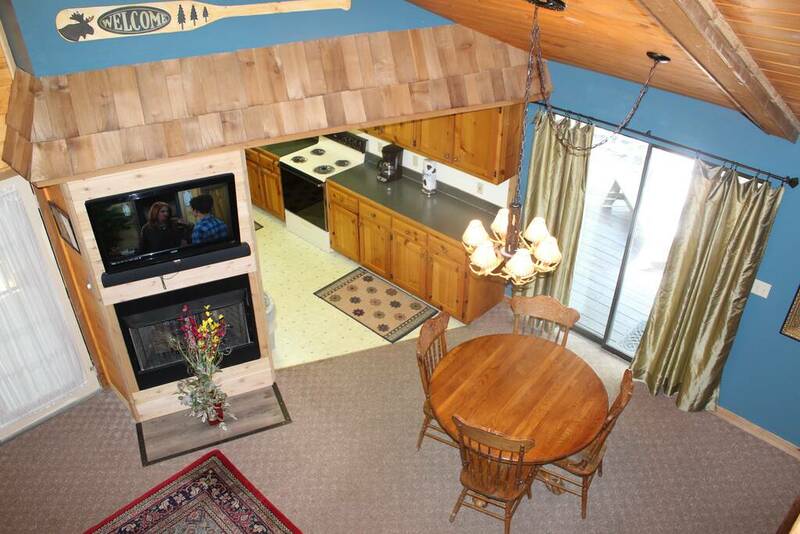 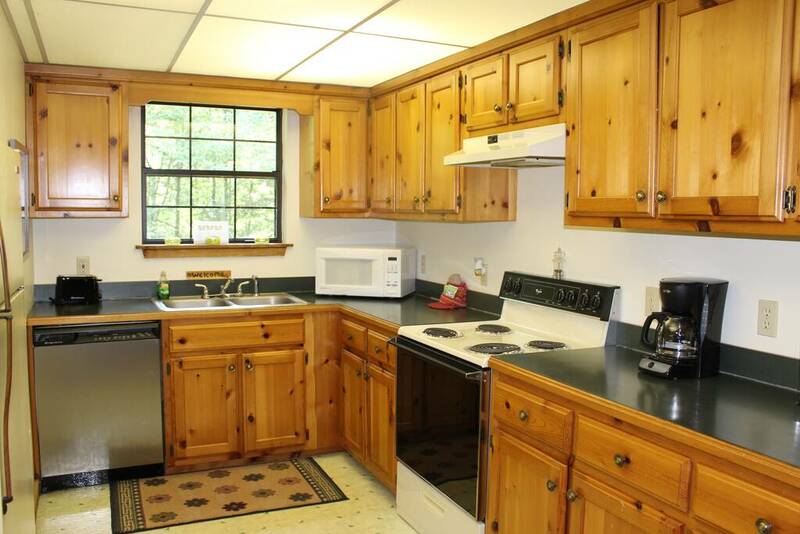 The kitchen and dining areas provide everything you will need to prepare and serve tasty meals and snacks. 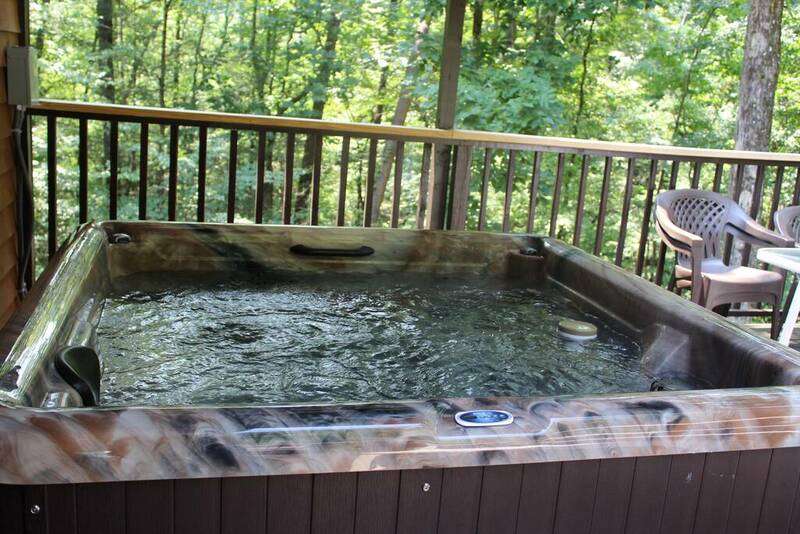 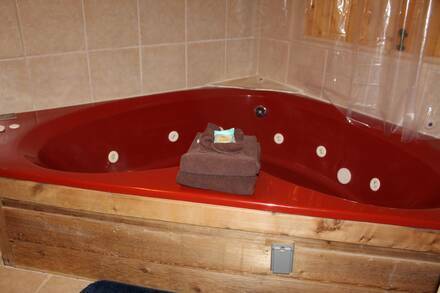 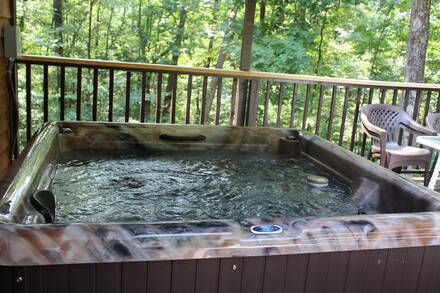 When it’s time to relax under the stars, head out to the bubbling hot tub you'll find ready and waiting on the porch. 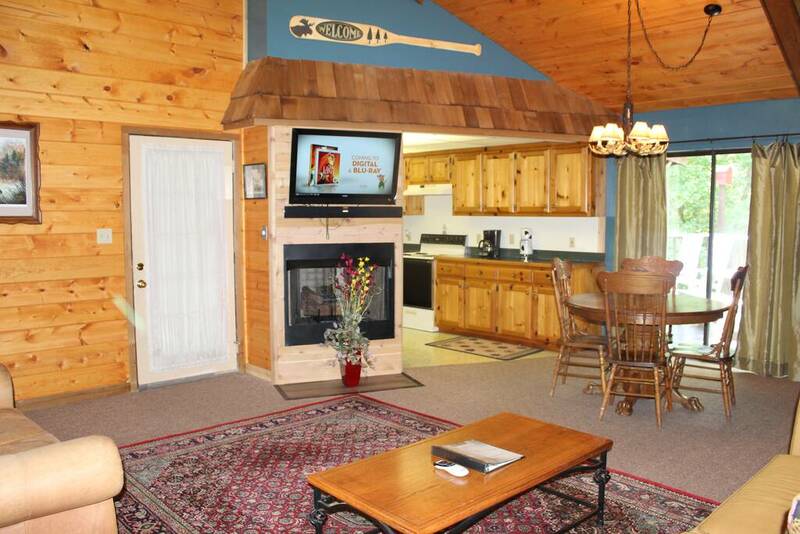 With wonderful amenities and a prime location, you can't go wrong with this getaway.